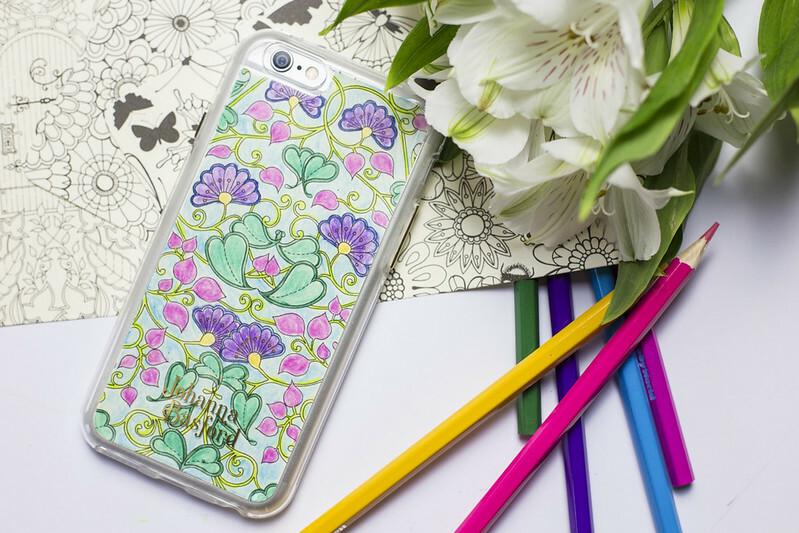 The Johanna Basford colouring case comes in different sizes for an i-phone and i-pad. What a great way to create a case customised to you. 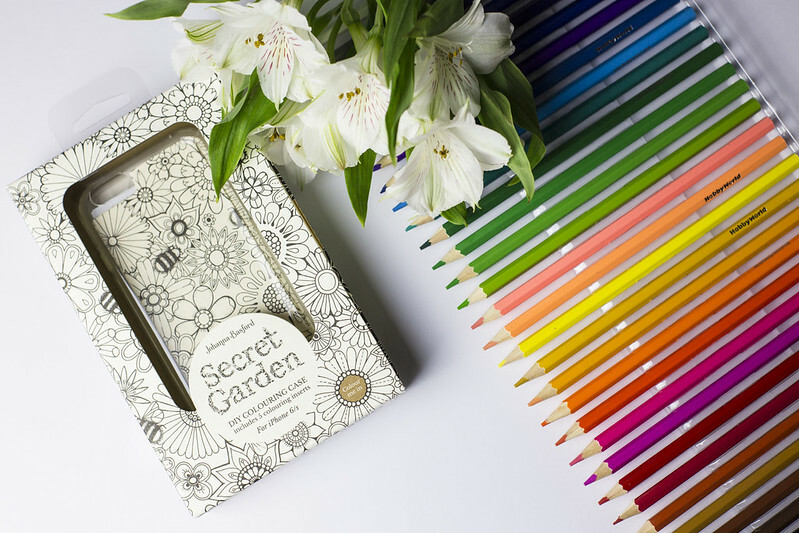 The one I was sent was the secret garden patterns and within it you have 5 to choose from. I went for an all over floral design and created something bright and colourful. It was quite therapeutic colouring in again as it is not something I have done for a very long time. Make sure you check out my stop motion video at the top of the post. I am really loving creating video content at the moment so expect to see more creative video pieces on my YouTube channel and blog. Going to be working on a new stop motion haul video like this one but concentrating on festival fashion this time. Make sure you check out Venom Communications as they offer a variety of phone case for men and women. Soooooo excited about this weekend it's my first wedding anniversary so it's a special one. Hope everyone has something exciting planned too and this horrific weather does one. I was sent the phone case for reviewing purposes but this post was not paid for and I did not have to blog about it. I choose to share a post on this case as I really enjoyed colouring it in and creating my own unique cover. All views are my own.